Escape to the Gulf of Mexico coastal island of Cedar Key, Florida. You'll lose the world and find yourself...and never want to leave. 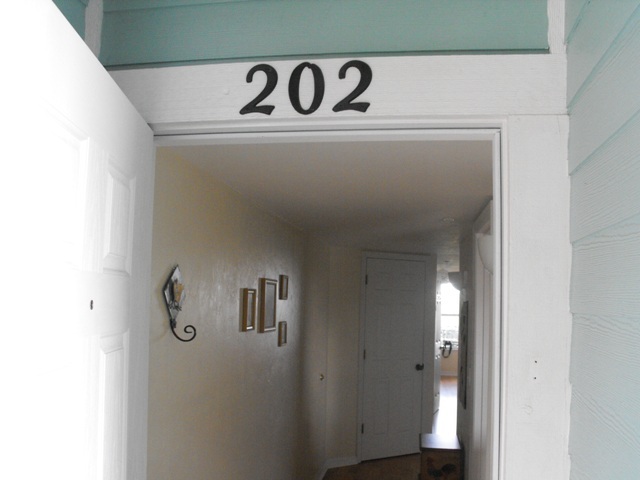 Stay in either of the two Cedar Key Escape Condos, the One bedroom or the Two bedroom and you'll find yourself in love. Cedar Key Escape Condos are spacious, comfortable and so relaxing; from the pillow top mattresses in the bedrooms to the "over the top" stocked cooking kitchens to the balconies with their expansive mangrove estuary water views. You'll find it all and more here in the Cedar Key Escape Condo rentals.